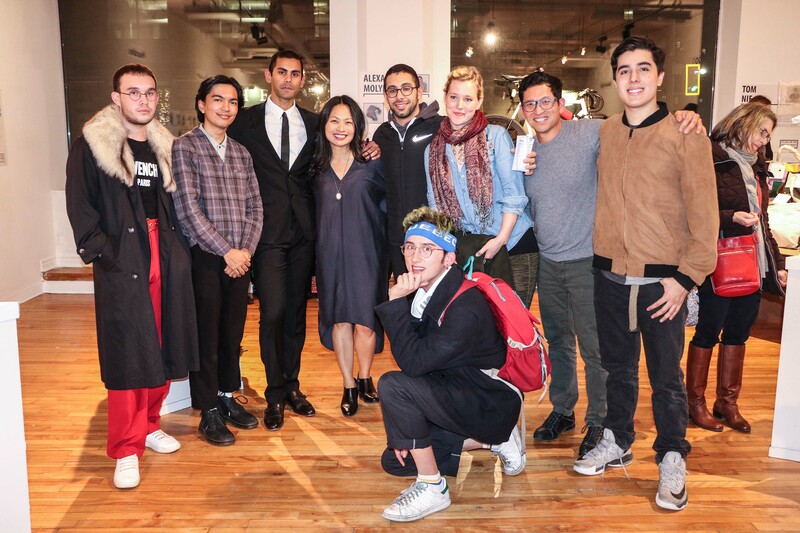 Two Industrial Design classes at OCAD University teamed up with Regent Park’s immigrant Creative Women’s Collective to fashion hip, saleable sewn designs, based on their eye for fashion and market appeal. 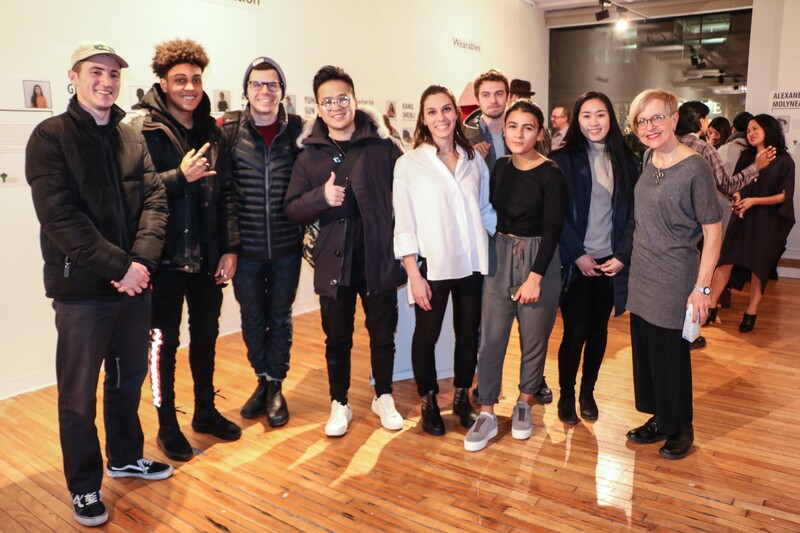 Over a period of three months, the Design students created and refined products, with feedback, expert insight and practicality from the group of women. The CWC took over the designs and produced them for sale at stores and events. 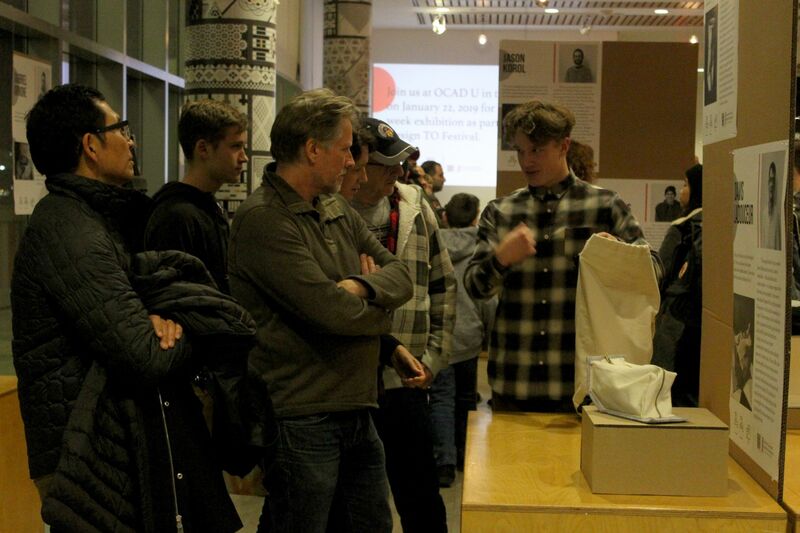 The exhibit: “OCADUXYSM [Regent Park]: Elevation Through Creative Collaboration” took place on December 7 and 8, 2017 at OCAD University’s Graduate Gallery. 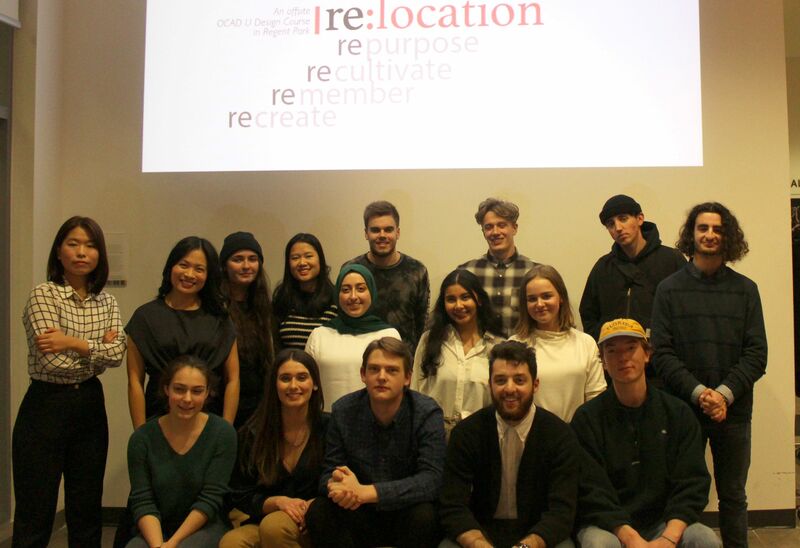 The Graduate Gallery is featuring our industrial design students' participatory design efforts with a group of immigrant women sewers in Regent Park. the Regent Park Women’s Sewing Collective. Design as a strategy. Sewing as a skill. Profits are made towards the Collective.